Create beautiful videowalls in an affordable fashion. 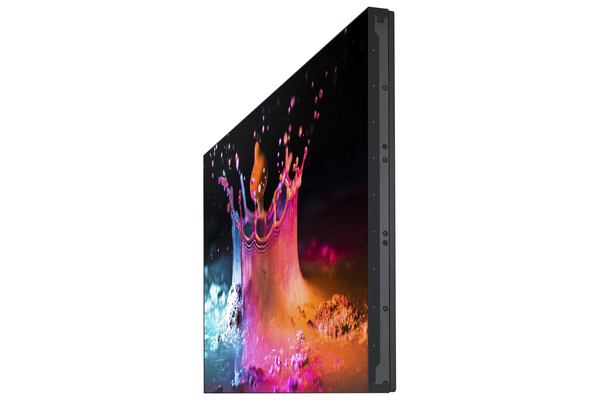 The UD55E-A features an ultra-thin bezel for virtually seamless matrices. Factory calibration provides brightness and color uniformity across multiple displays. 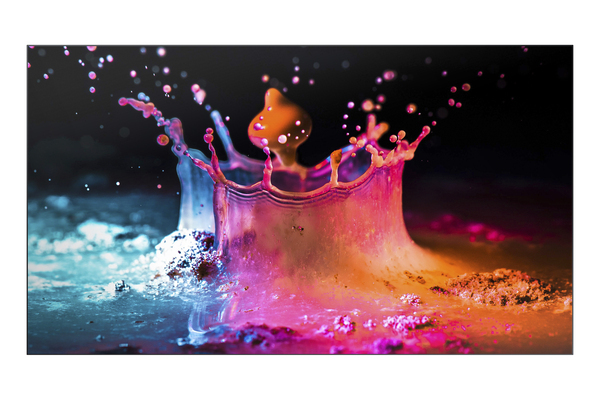 And you can achieve 4K UHD resolution when you daisy chain multiple displays with the Display Port 1.2 digital loop-out feature, without the cost of external processing scalers and distribution boxes. The UD55E-A features incredibly thin bezels at a mere 3.5mm bezel-to-bezel. So you can create virtually seamless video walls with elegance and sophistication.